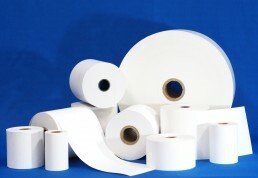 Alliance stock over 80 different thermal rolls to suit a wide range of applications. All rolls are made to exacting standards ensuring trouble free operation no matter what the device. To make certain you choose the right roll for your application, please ensure that you follow the four golden questions.What is the width of the roll?What is the diameter of the roll?What is the inside diameter of the core?Is it thermal or plain paper?Check the thermal coating. Is it on the outside or inside of the roll?Once you have the answers to all the questions you’ll be assured of the correct roll for your application. Simply refer to our online catalogue for roll sizes and configurations. 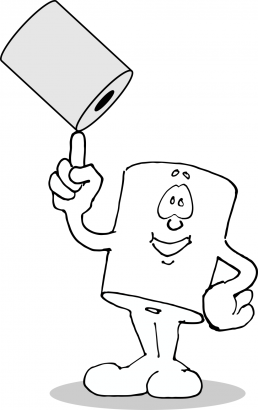 Helpful hint...Check out our mascot Rollo who will guide you through on how to measure a roll. 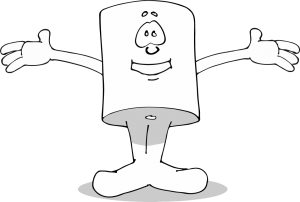 Click Rollo to learn more.